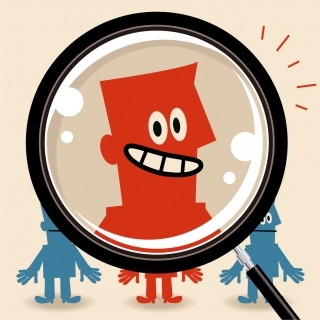 We continue our light-hearted look into personalities of senior in-house counsel by asking them to participate in the JLegal PQE (Personality Questionnaire Experience). Currently featured is Jackson Pek, Chief Legal Officer at AirAsia Group. Please click here for the full interview. 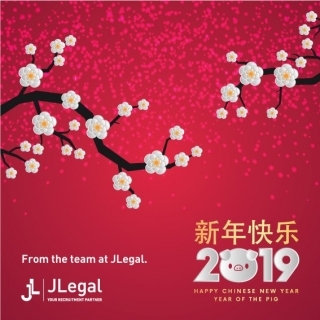 Happy Chinese New Year from JLegal. May the Year of the Pig bring you health, wealth and happiness! 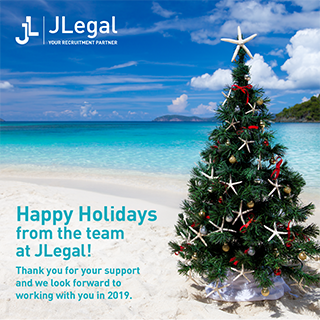 We wish all our clients a safe and happy holiday season. See you in 2019!